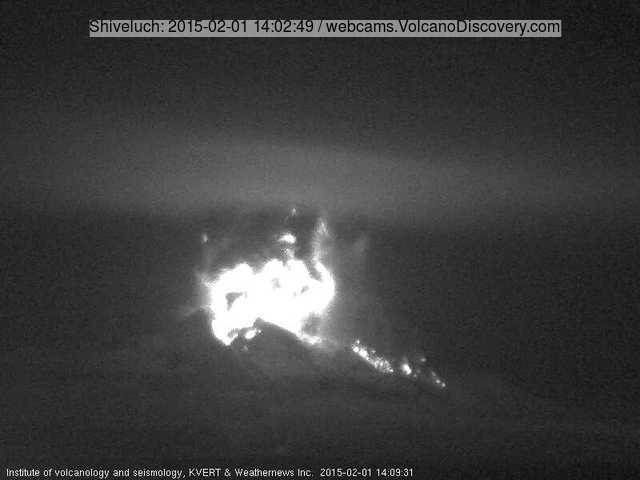 A powerful explosion occurred this morning, at 02:08 local time, at the volcano. It seems a large-volume pyroclastic flow of several km length and an ash plume rising to approx. 33,000 ft (10 km) altitude were generated. The eruption occurred from the same area of the active lava dome as the ones during the past weeks, i.e. from the north side of the dome's cone near the 1964 caldera wall.